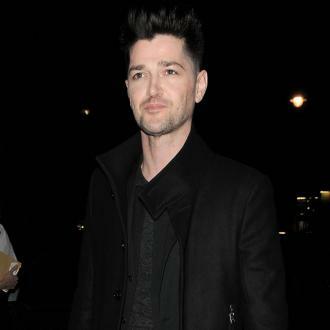 The Script released their new single, 'Superheroes,' off their upcoming album. Consistency is a rare thing in the music industry, but it's a thing of beauty when it occurs. 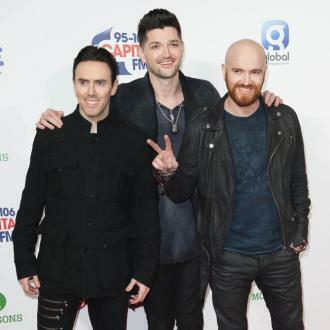 For pop band The Script, the Irish trio have released three albums that have been nothing but great - and they're looking to continue that streak with their fourth record out next month. 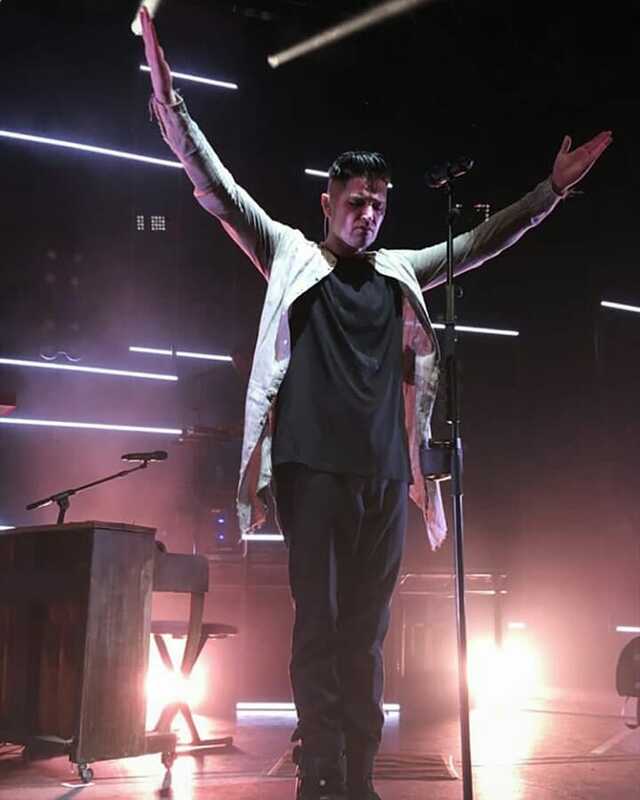 The Script have been touring across the country with OneRepublic and American Authors since June and they'll be doing so until November. It may sound tiring, but the guys are pretty used to it. 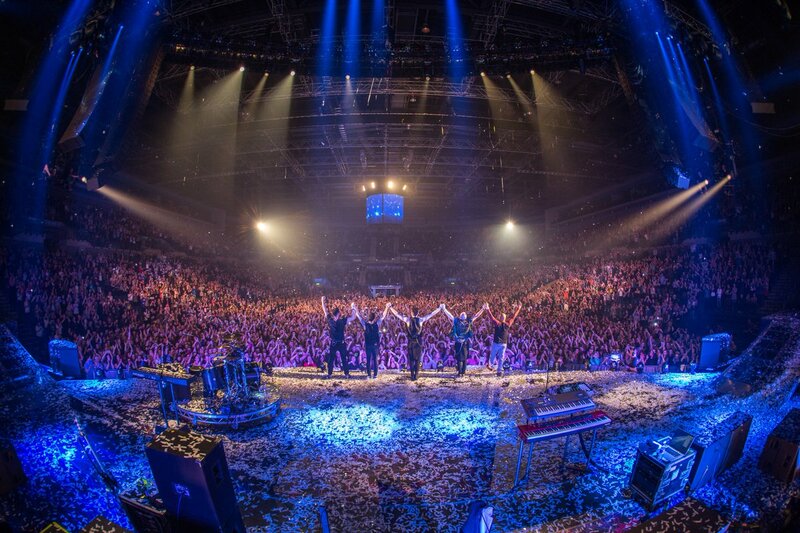 Last year, The Script went on a world tour to support their album, 3 - but they did more than just support the record. 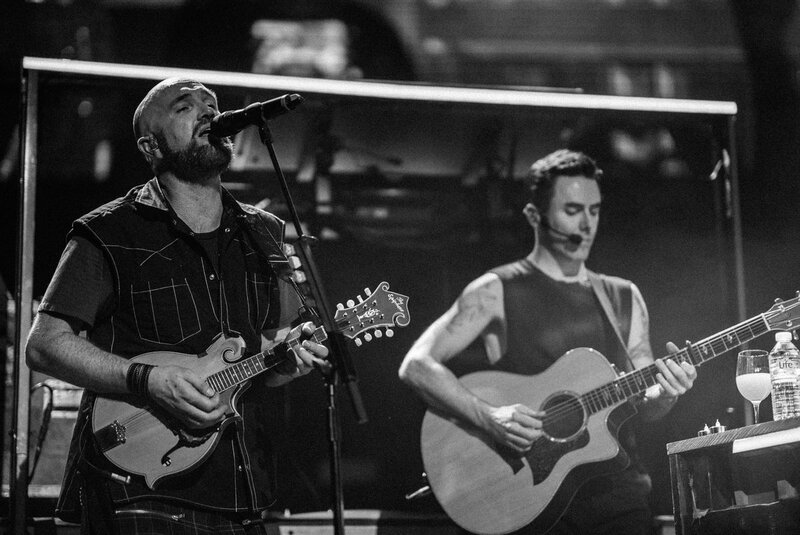 In fact, The Script's upcoming album out September 12, No Sound Without Silence, was primarily recorded in their tour bus during their routing. 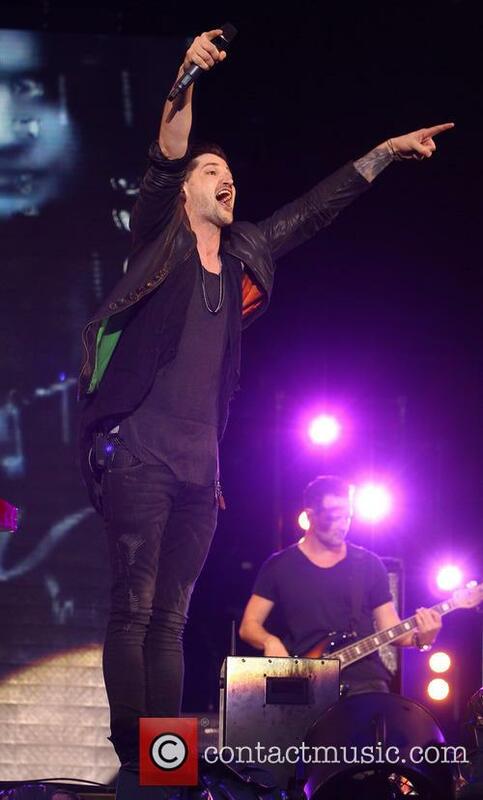 “We’d come off stage and start recording straight away in a studio bus," frontman Danny O'Donoghue told the Daily Star. It's an unconventional strategy, but definitely not unheard of. The Rolling Stones owned their own mobile recording studio that they'd lend to artists, and it ended up leading to albums from the likes of Led Zeppelin and Fleetwood Mac. 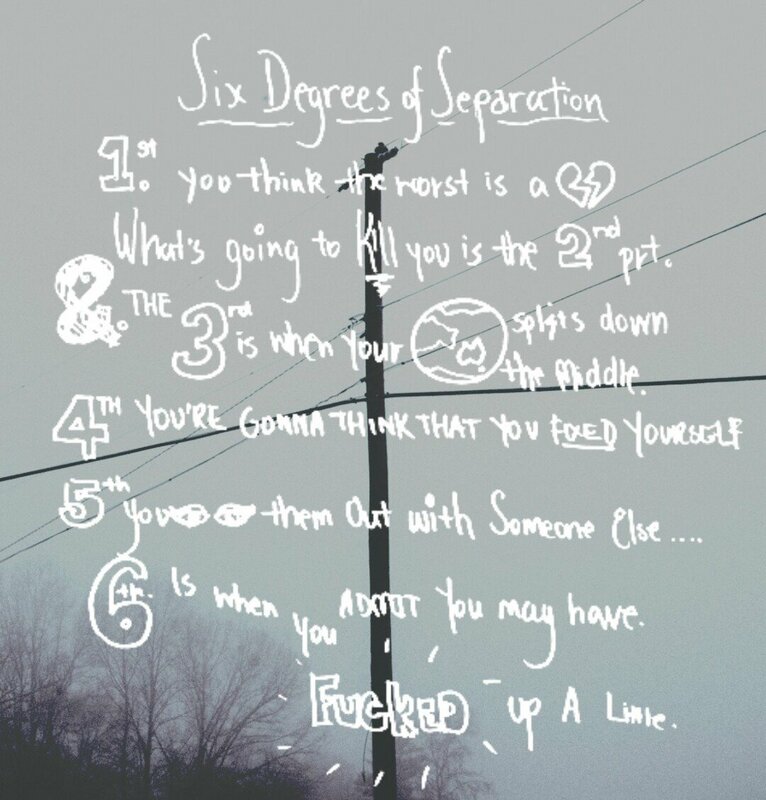 What made The Script decide to go mobile with this record? "Everything’s massive, everything’s larger than life on stage so when we hit the studio we wanted it to have that same impact," he said. 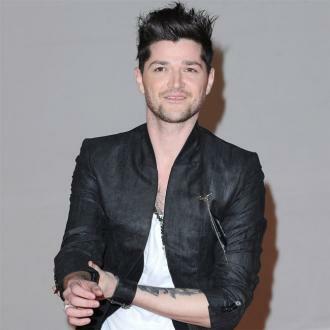 The singer in the Leeds-based indie band has been chosen to replace the departing Danny O'Donoghue. 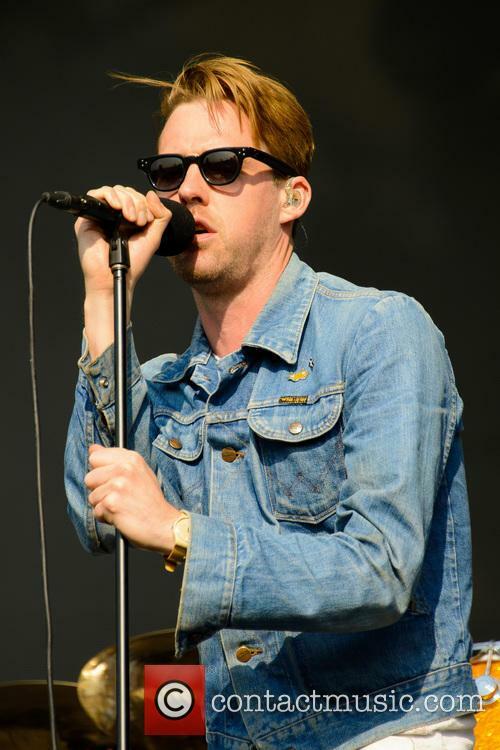 Ricky Wilson, the frontman of The Kaiser Chiefs, has been chosen to fill the remaining seat on The Voice judging panel for the next season of the BBC talent contest. 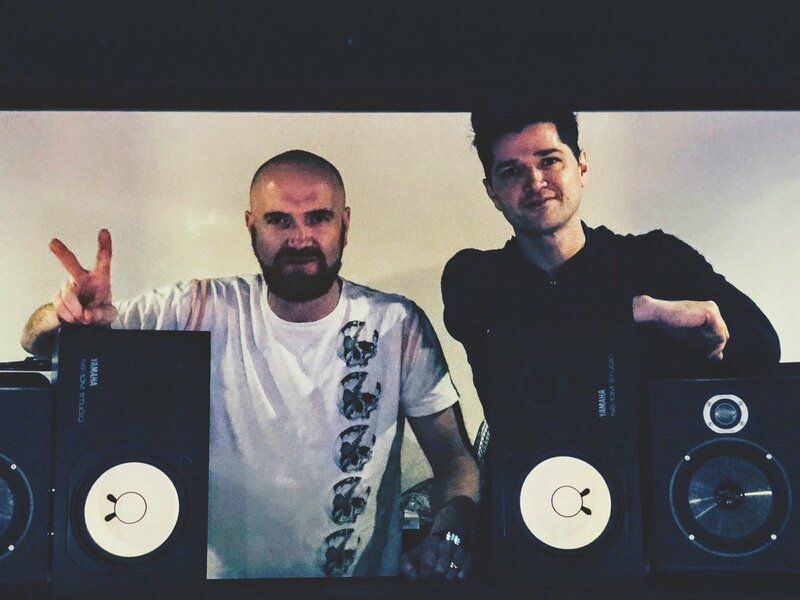 Wilson has been brought in to replace the departing Danny O'Donoghue of The Script, as he joins one of four new faces joining the show. 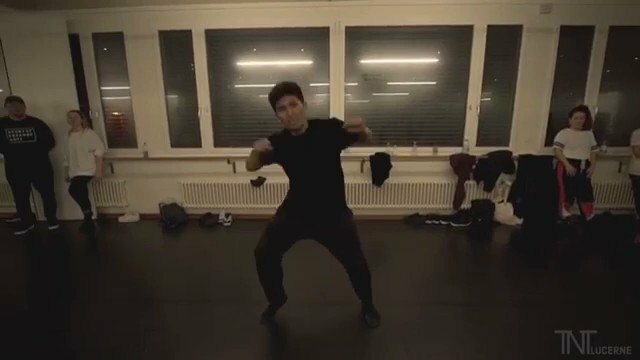 Ricky is the final new face to be added to the show. As the frontman of the three-time BRIT Award winners, Wilson garnered a reputation as one of the most energetic frontmen in popular music and recorded such hits as 'I Predict A Riot,' 'Oh My God' and 'Ruby.' He will join fellow newcomer Kylie Minogue, who has been chosen to replace Jessie J, as well as show stalwarts Sir Tom Jones and Will.i.am. But it isn't just Wilson and Minogue who will be joining the show for the first time, as The Voice will introduce two new hosts following the departure of Holly Willoughby and Reggie Yates. JLS singer Marvin Humes and Big Brother presenter Emma Willis have since been hired to present the show when it returns next year. 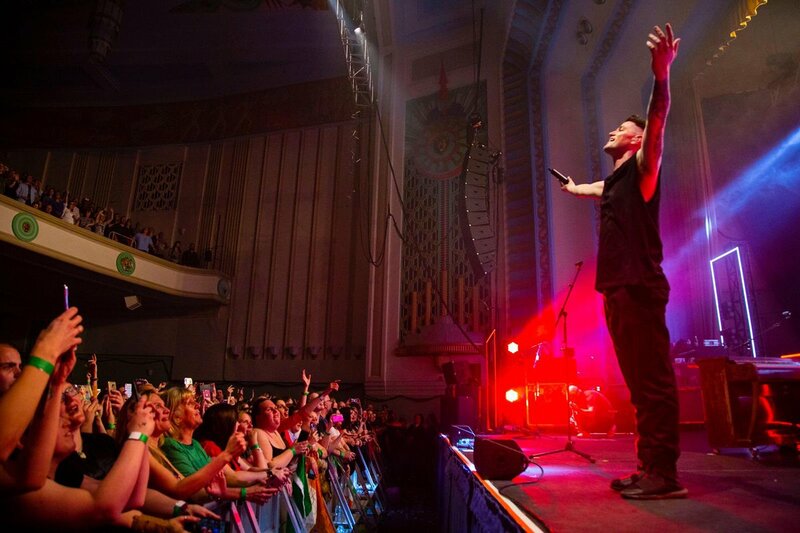 Gary Barlow saves the day in Blackpool. Gary Barlow has stepped in to headline the Blackpool Illuminations concert after Danny O'Donoghue - his former rival reality show judge - pulled out. The Take That man told fans on Twitter he would help out if organisers "write a cheque to Children in Need." 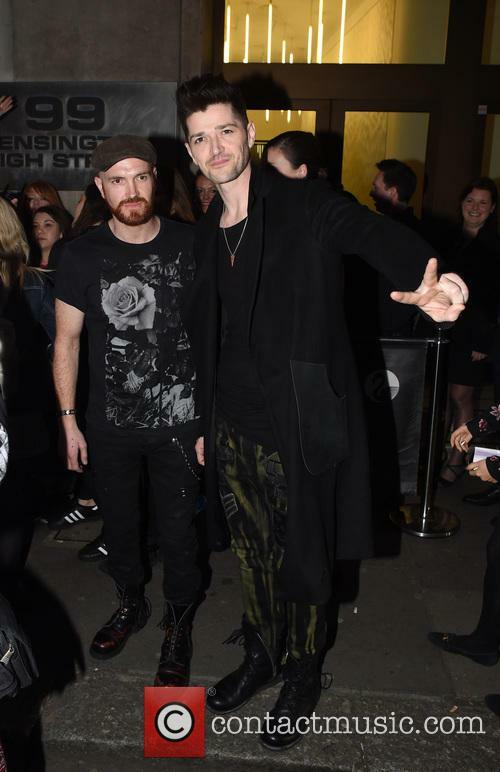 O'Donoghue and his band The Script were due to headline the concert, which is set to feature performances from Eliza Doolittle and Madness, though pulled out because of "a family matter." Cheryl has been rejected from a judging job on The Voice after being sacked from The X Factor. Perhaps Cheryl Cole's future doesn't lie in talent contest judging. After being sacked by The X Factor for having an unintelligible accent, she's been told she won't be making the move to the BBC's The Voice singing show. Cole's Time As A Talent Judge May Be Over. Cole, 30, has allegedly been rejected from the The Voice judge job despite Jessie J and Danny O'Donoghue's exits meaning there are two big red chairs going cold. The Sun reports that Cheryl's snub comes as a result of her being still too closely linked with The X Factor, with a source saying "Even though Cheryl is a massive name, she's still too closely identified with The X Factor. Producers want to bring on stars who don't have that kind of previous relationship." This guy had to go. He had to. 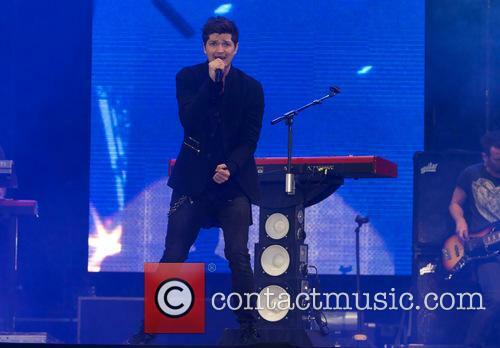 The only thing worse than Jessie J’s attention seeking antics on BBC’s flailing talent show franchise, The Voice, is Danny O’Donoghue’s incessant showing off. So 'O’Donoghue quits The Voice' will have come as a welcome headline, and builds upon the positive news that Jessie-J stepped down, too. The other two, Will.i.am and Tom Jones aren’t bad; the legendary Welsh singer must be wondering exactly what he’s doing, but when he checks his bank statement, he’ll soon remember. Jessie J will not return for the third season of The Voice, which could make the other judges think twice about singing on the dotted line. Jessie J is to leave her role as coach on BBC1's reality singing contest The Voice, blaming overseas touring and promotional commitments for her new record. In fairness, the BBC was lucky to hang on to the pop-star for its second season after she delayed committing to the show following Leanne Mitchell's surprising win. The corporation - which has already announced a third season of the show - said it was "so sorry" to see her go. You bet they were. Though Jessie J is often considered a polarising figure in music circles - perhaps for her wacky idiosyncrasies and the fact she tells contestants how it is to be a woman in the music industry ever week - she is absolutely key to The Voice's target audiences. She came to prominence with her debut single 'Do It Like a Dude' though it was the smash-hit 'Price Tag' that catapulted her to global fame - the catchy track topping the charts in nineteen countries including the United Kingdom, New Zealand and France. Her debut album Who You Are sold 2.5 copies and fifth single Domino broke into the Top 10 on the Billboard Hot 100 in the US - no mean feat for a British pop artist. Watch the video for Jessie J's Wild (featuring Big Sean). 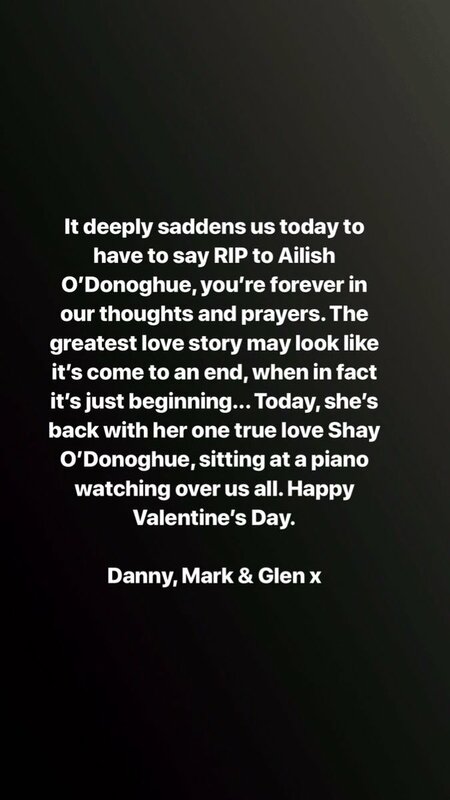 Danny O’Donoghue seems to be the only member of the judging panel on The Voice that can’t be bothered to keep up the pretence. Once that chair’s turned around and they’re done listening to the timbre of the contestants’ voices, Danny’s pretty clear: if they’re a pretty girl and he’s pressed his button, he’s a happy man. If they're pretty and he hadn’t pressed his button, he starts slamming it wildly in frustration, saying things like “oh, no, I’ve made a big mistake.” See – he doesn’t even pretend it’s all about the voice. The Voice UK Back With A New Format; Will It Work? The Voice didn’t exactly have the huge success in the UK that its format has been enjoying in the USA, where it’s emerged as a considerable rival to both American Idol and The X Factor in the reality singing stakes. We can’t even remember the name of last year’s winner, and with good reason, given that their winning single didn’t even make the UK top 40 singles charts. Meanwhile, the proposed finalists live tour – a staple for the likes of the X Factor after their series has finished – never materialised after a slow take-up in tickets meant they had to cancel all the dates. Embarrassing. However, rather than retreating, the BBC has had a tweak of the format and announced that the show will be returning for a second series. The show’s highest ratings came during the ‘blind’ auditions, with judges picking singers for their teams based only on hearing them. To maintain interest in the live shows, the BBC have announced that judges (called coaches, remember) will be allowed to ‘steal’ a losing member of others’ teams if they think they still see something in them. Additionally, each coach is going to have 12 contestants in their team. Two more than last year. 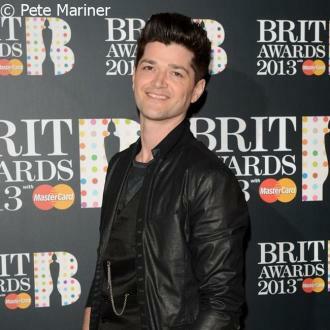 All four of last year's coaches, Will.i.am, Jessie J, Tom Jones and Danny O'Donoghue will return. The four judges from The Voice will be returning for the second series, which means fans of the show will once again be treated to Will.i.am saying "dope" a lot, Danny O'Donoghue talking drivel, Jessie J telling people she knows what it's like to be a female in the record business and Tom Jones generally looking bemused. The BBC were probably most keen to sign Jessie J on for the second series, and the 'Do It Like a Dude' singer initially said she wouldn't be returning to the show. 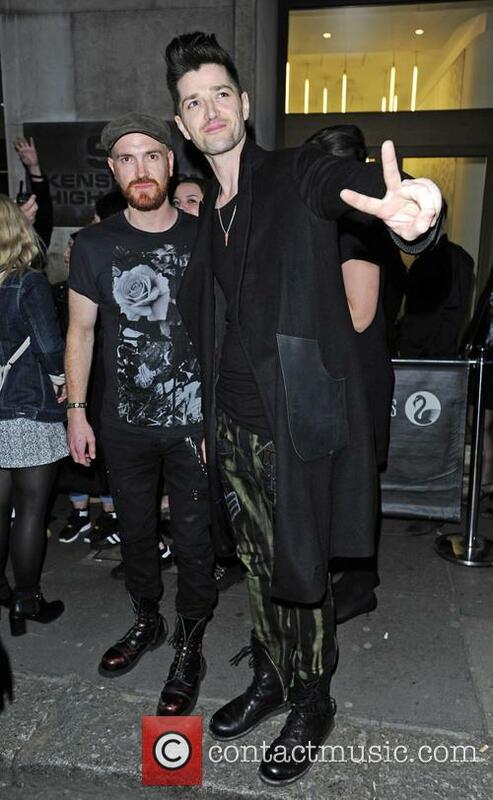 There were also rumours that Sir Tom might quit the show, while O'Donoghue is presumably just happy to be there. Audience figures for the first series began strongly, beating ITV's behemoth X Factor before dropping off monumentally. Leanne Mitchell won the first series. That's Leanne Mitchell. Anyone? Anyway, they're all set to do it again, with O'Donoghue saying he has high hopes for the spring return. "The level of singers auditioning has gone through the roof", he told the BBC. The programme's format is likely to change slightly to keep viewers more interested in the latter stages of the competition. The blind auditions are a unique aspect of the show, though after that, it essentially follows the same tried and tested format of X Factor and Pop Idol. Speaking at the Edinburgh TV Festival in August, BBC controller of entertainment Mark Lindsey hinted at more use of the "spinning chair" segment.